Root architecture, with its shape and structured development, is vital to a crop’s success. Shoot growth, quality and yield all depend on the development of a strong plant with a large, healthy root system that helps you get the most out of your fertilizer program. A well developed root network encourages beneficial interactions with micro ‐ organisms that allows soil exploration, resource acquisition and maintenance of crop performance even under stress caused by disease and limited soil water and nutrient conditions. 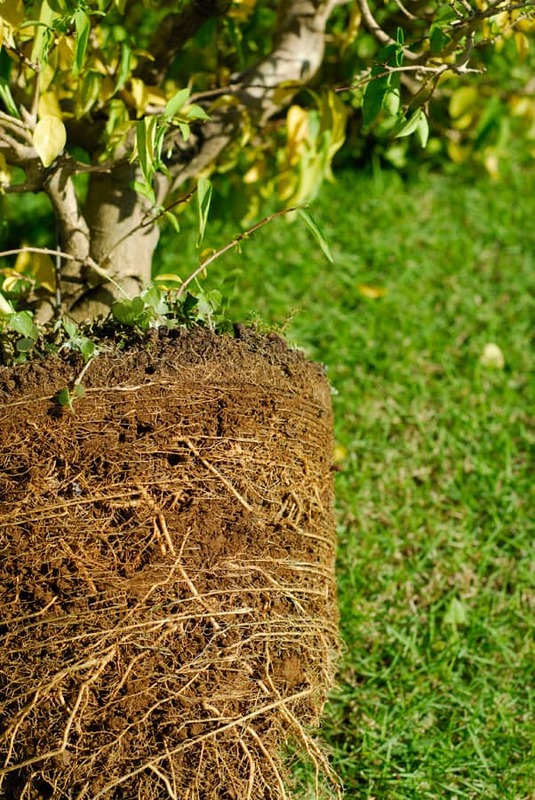 The beneficial micro-organisms in this network effectively reduce root rots and increase the solubility of phosphates and micronutrients such as zinc, copper, iron and manganese thus enhancing growth of the roots and the above ground parts of the plant.